DirecTV will be showing a free preview of IFC April 3 – May 15. 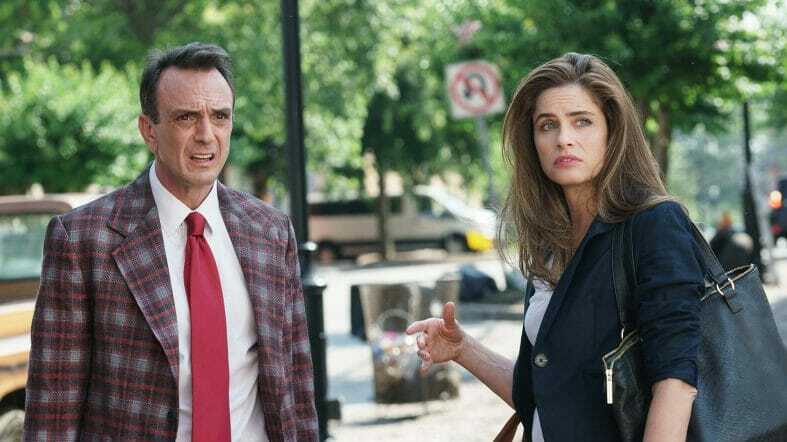 This would be a great time to catch-up on the show Brockmire, which just premiered their third season. Thank you, Monique, for sending this in!